Today Dance Radio, life is music: the web radio that you do not expect, pure international dance, and top 40, music and happy incursions in the most danceable Italian pieces. 24 hours a day, with jingle lovers playing a tune-up program among the top of international dance music. This is the web radio for lovers of dance for the pleasure of the senses and to animate the audience of listeners with its unique and engaging sound. 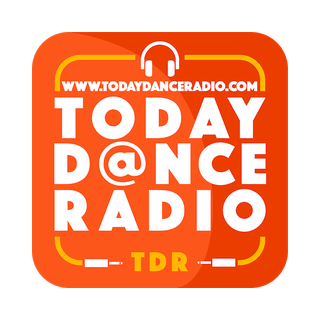 Today Dance is the radio, fresh and designed for those who love the new generation dance music, characterized by strong and incisive rhythms and ready to make it unleashed who listen to the rhythm of the best international dance music.